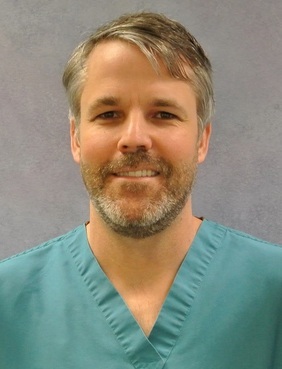 Born in Michigan, Dr. Castenson spent most of his adult life in Texas before moving to Amherst and joining the Hunt and Piech Dental Group in 2012. He attended undergraduate school at the University of Texas San Antonio and earned his dental degree from the University of Texas Dental Branch in Houston, where he graduated with honors in the top of his class. He was a member of the Psi Omega dental fraternity and was recognized by the Greater Houston Dental Society for his excellence as a scholar. Dr. Castenson enjoys getting to know his patients and he believes strongly in patient education and the importance of making informed decisions. He has a special interest in endodontics and restorative dentistry. He is a member of the American Dental Association, the Massachusetts Dental Society, the Valley District Dental Society, and the Hampshire Dental Society and is further involved with the Massachusetts Dental Society as a committee member and is the current president and treasurer of the Hampshire Dental Society. He regularly attends continuing education events and seminars. In his free time, Dr. Castenson enjoys being involved in his community, hiking, skiing, and spending time with his wife and three children.